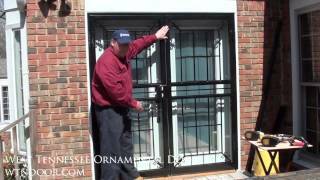 Video of how to install a double security strom door. 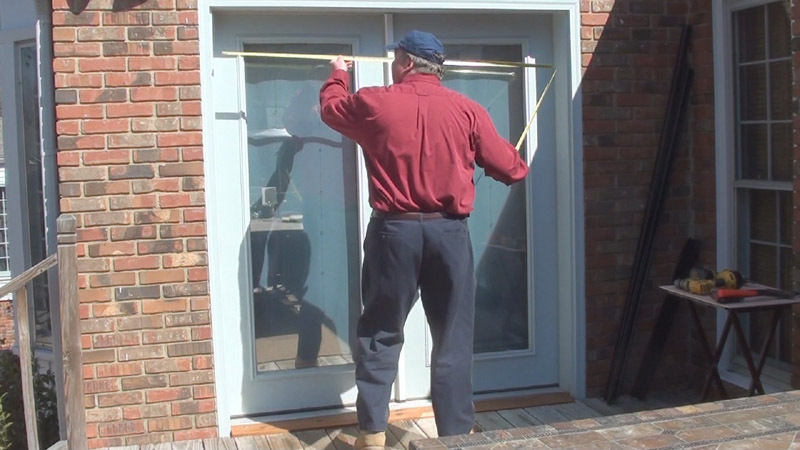 Video of how to measure for a new security door. 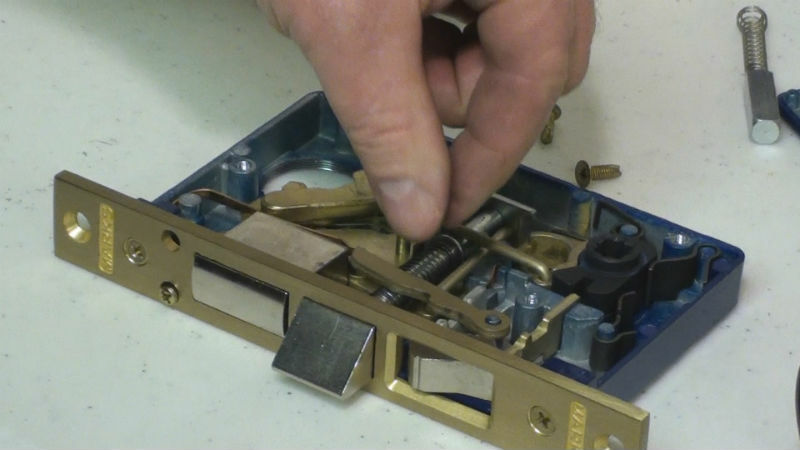 Video of how to remove the F function from a Marks lock.